If you ever feel like getting on the back of a horse with none of your belongings and riding it alongside a mountain for miles and miles away from everything you’ve ever known towards the promise of a better future but feel like you can’t because there are too many obligations and too little time, Rabbit Wilde’s latest EP, Southern Winters, is the album for you. I suggest the following: Build a humble fire on a cold and rainy night. Provide for yourself a cozy blanket, a warm cup of whatever you like to drink, and about 35 minutes. Get comfortable here. Take a few deep breaths, close your eyes and imagine a beautiful landscape. Have a music-playing device nearby with Southern Winters cued to track one and press play. What you will be greeted by first is “Howl.” An image of the moon lingering high in the sky, foxes or coyotes or wolves or any other mammal capable of howling running through the night. And next will come “Sailor and Siren.” You will be riding that horse alongside the river and the mountains. Ukulele allows for the beat to be fast and alive, almost giddy. “The Road” follows as a love song and you are presented with the feeling of leaving home. Vocal melodies bring to mind a slow and steady passing of time; the understanding of an end reflected in a new beginning. “Winters” is a reminder of a pleasant melancholy and reminiscing on the past with that promise of a better future. You are then left with “My Heart is a Wandering Vessel,” which reverberates the former image of a moon, but one seen from a different sky. It is here that the feeling you have been delivered to someplace novel is embodied by a tasteful and very much alive harmonica feature. 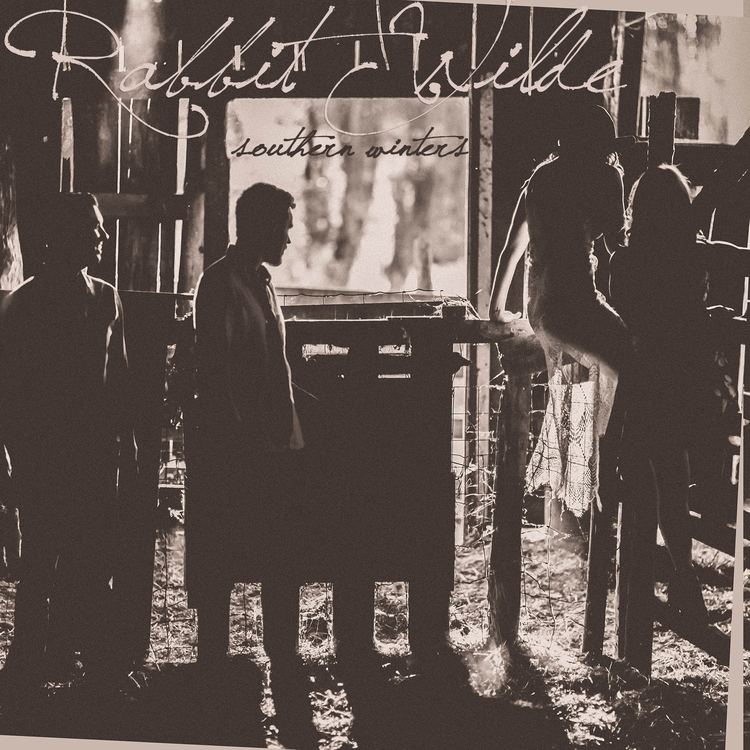 Southern Winters is Rabbit Wilde’s (formerly Wilde Rabbit’s, or Br’er Rabbit’s) second album to be produced out of Bear Creek Studio in Woodinville, WA. It is possible that the result of producing a second consecutive album here reflects highly on the mature and comfortable sound Southern Winters maintains. The encyclopedia of this piece mirrors the landscapes of the Pacific Northwest in combination with the always rolling hills of the Midwest, where many of the songs were written as Rabbit Wilde toured throughout the U.S. with their former album, The Wild North. Emotions flow through the melodies of Miranda Zickler (vocals, banjo, rhythm guitar, percussion and piano), Zach Hamer (lead guitar, vocals, kick drum and harmonica), Nathan Hamer (ukulele, vocals and mandolin), and Jillian Walker (cello and vocals). A great sense of diversity persists within each song as all four members bring to light a different aspect, sound and purpose. So anyways, what’s stopping you? If it’s the fear of leaving all you have ever known for a journey to a new land via horseback, no problem. Southern Winters EP is available online now with the full-length edition expected to be released in early 2016.